The world’s largest privately held provider of language services and technology solutions is opening a second office in the City of London. TransPerfect’s new offices will seat 150 employees are at Aldgate House on Aldgate High Street. 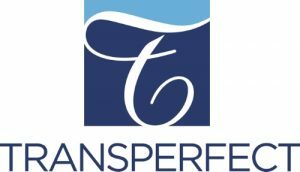 The new office space is in addition to TransPerfect’s existing presence in Moorgate where it has houses its European headquarters since 1998. The company boasts annual revenues of more than $500 million and has offices in 90 cities.